After my undergraduate study, I worked for a period of six months before entering a postgraduate study program at NTU. 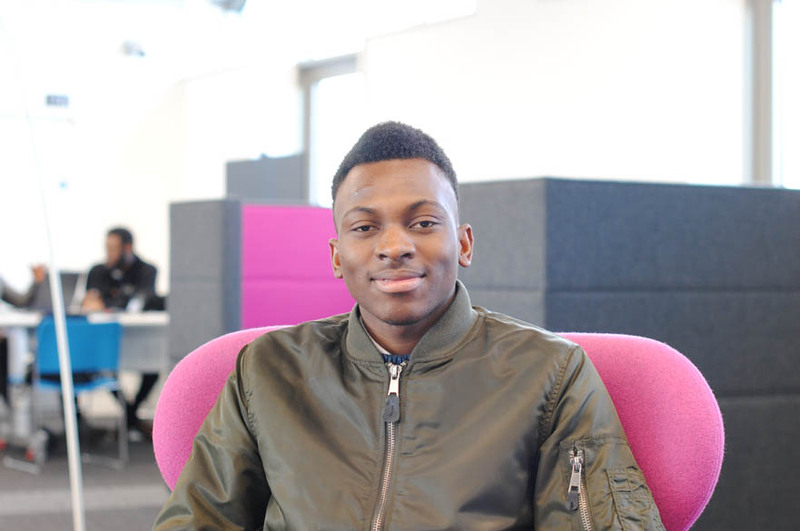 I decided to study MSc Chemistry to continue the relationship I have with the course because having done industrial chemistry in my undergraduate degree I decided to push further in my academic qualification. I did a survey on the best schools that offered my course and Nottingham Trent University was among the Top 12 universities in 2015. I also went to a UK universities fair in my country and Nottingham Trent was among them where they described to me what it would be like studying at NTU. What appealed to me the most about my course was the modules it had to offer which covered all areas of Chemistry. One of my greatest achievements whilst being at NTU is getting to meet people from different countries and languages, and working as a NTU student ambassador - telling people why they should choose NTU as their preferred location for study. Studying a postgraduate degree differs from an undergraduate study because you tend to do little coursework and focus on your research more. The research element is 60% of your postgraduate mark and the teaching is more advanced. Studying and work at postgraduate level can be hectic sometimes but if you set priorities it can be managed. My career plan is still to work as a researcher in developing functional materials that are needed in life. This Masters degree has taken me one step up to reaching my goal and I plan to use it to continue to study a doctoral degree. The facilities at NTU are world-class, the library has different study areas depending on your preference. The laboratories are equipped with different analytical instruments, while the teaching rooms promote active learning. What do you like about Nottingham? Nottingham is a great place for students to study - the transport system is affordable and accessible. The environment is conducive and the social life is amazing. I would recommend my course to future students that want to study Chemistry because the course covers all aspects of advanced Chemistry. also the lecturers are incredible. You should start good so that you will end brilliantly. Make strong connections with your course mates and lecturers.